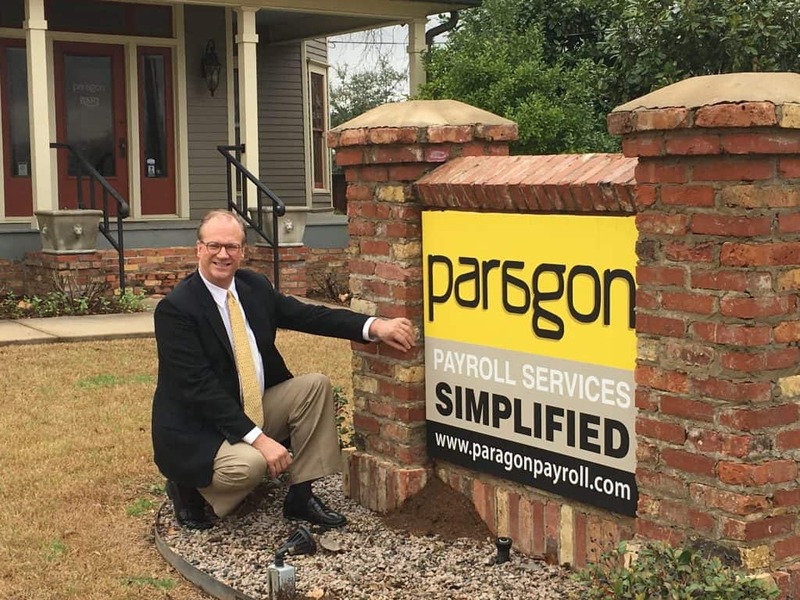 Please Welcome Bill Orenic to Paragon | Paragon Payroll, Inc.
Paragon Payroll is pleased to announce the expansion of our Texas office with the addition of Bill Orenic as our Client Advocate. Bill comes to us with over 30 years’ experience in employer-service related solutions. Before joining Paragon Payroll, he was previously associated with other organizations including ADP and Paychex in many different capacities, including key account management, solution consulting and sales. Bill’s broad experience in all facets of payroll, benefits and workforce management will support our strategic growth initiatives. We are excited that Bill will be joining Carolyn Taylor, Vice President, in leading the expansion of our company in Texas and other western states, continuing to deliver on our promise of a concierge client experience.